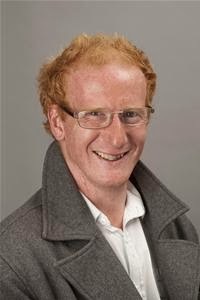 Worcester Park Councillor Stephen Fenwick has resigned from the Liberal Democrats after pleading guilty to racially aggravated assault on Monday (10th March). The incident occurred at the Bonapartes pub in Charing Cross station on the 4th January. Cllr Fenwick had been drinking heavily when he arrived at the bar (apparently already swaying according to some reports) and was involved in an altercation with a barman, calling him a migrant and telling him to go back to his own country. Sutton's Liberal Democrat leader, Councillor Ruth Dombey accepted Cllr Fenwick's resignation from the party saying: "Any form of racial intolerance or abuse is unacceptable and will not be tolerated." It is not yet known if Councillor Fenwick will resign from Sutton Council entirely but in the interim period he remains representing Worcester Park ward as an independent councillor. This leaves Worcester Park ward with one Conservative councillor and one Liberal Democrat (Stuart Gordon Bullock and Roger Roberts respectively) as well as the now independent Councillor Fenwick. If Councillor Fenwick also steps down as a councillor it would leave the ward with only two instead of three councillors until the council election in May. A by-election would be called if he were to have resigned as a councillor more that six months before an election but as the council elections are only two and a half months away, there will not be a by-election even if he does stand down. 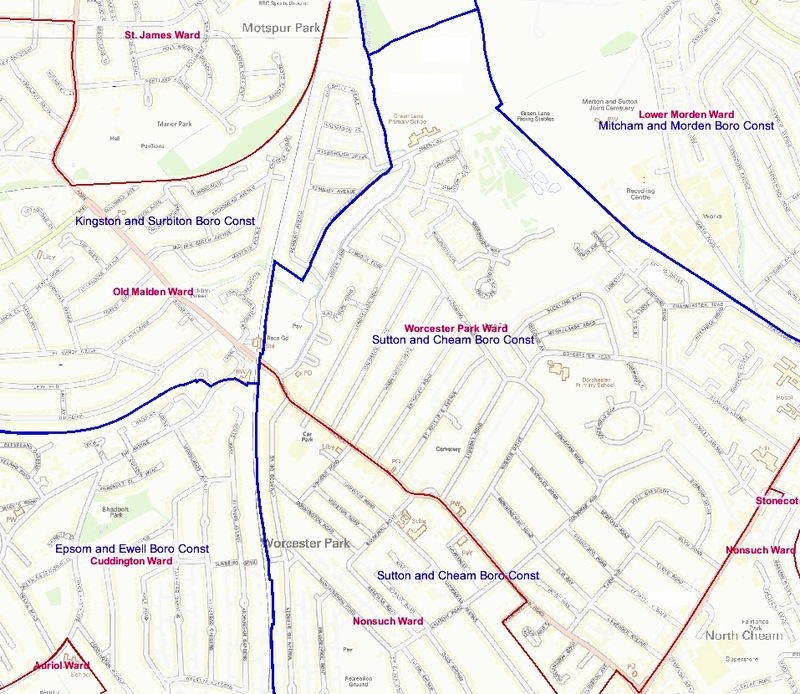 The blog must point out that the author, Simon Densley has been asked to stand in these council elections in Worcester Park ward by the Conservatives, which means that he will be standing against the Lib Dems as well as Labour and others. This would have included Stephen Fenwick were he to still be standing as a Lib Dem. Readers who consider that this post might therefore be biased against Cllr Fenwick or the Lib Dems might wish to be redirected to the Sutton Guardian report on the story or an independent bloger's take on this instead. Or you can read Nigel Farage's pop at him, as well as the (lack of) press reaction here (thanks to another blogger for spotting that). As many readers know, Worcester Park is right on the border of three Boroughs and four wards. On the eastern side of the railway line is (mostly) the London Borough of Sutton of which Worcester Park ward is north of Central Road and Nonsuch ward is south. Then on the western side of the railway line, Cuddington ward (The Avenue and South of that) is part of the borough of Epsom and Ewell while Old Malden ward, which includes Highdown and north of there, is part of the Royal Borough of Kingston. There is also section of Kingston's Old Malden ward on the eastern side of the railway line, between the railway line and Caverleigh Way (which runs parallel with Green lane on the other side of the stream.) In fact to be really picky, Caverleigh Way is split between both boroughs with Kingston having most of the actual Road and Sutton having the eastern pavement and the homes on that side. The ward represented by Cllr Fenwick is Worcester Park ward, the one taking up most of the right hand side of the map above. You can click on the map to enlarge it.